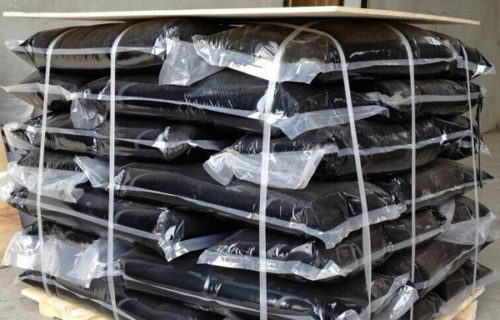 With the ability of research and development, we able to provide the service of customize products according to your standards & specifications. 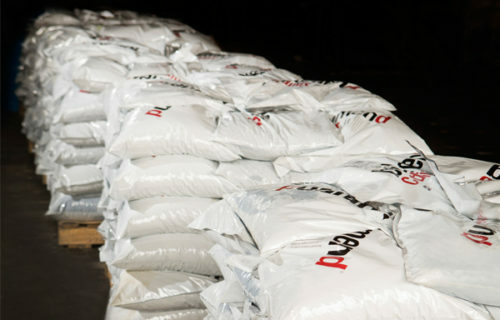 Viking Asphalt provides an unique product customization service for an extensive array of bitumen, bitumen emulsion, cutback asphalt, DIY cold tarmix and other related products. 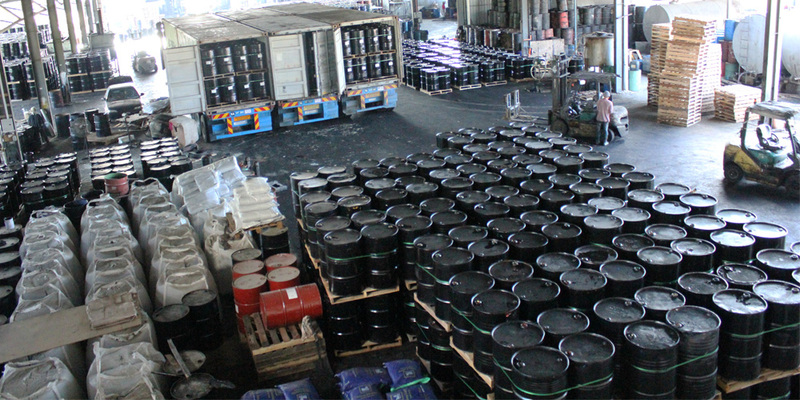 Viking bitumen range of products is backed by research and ongoing development. 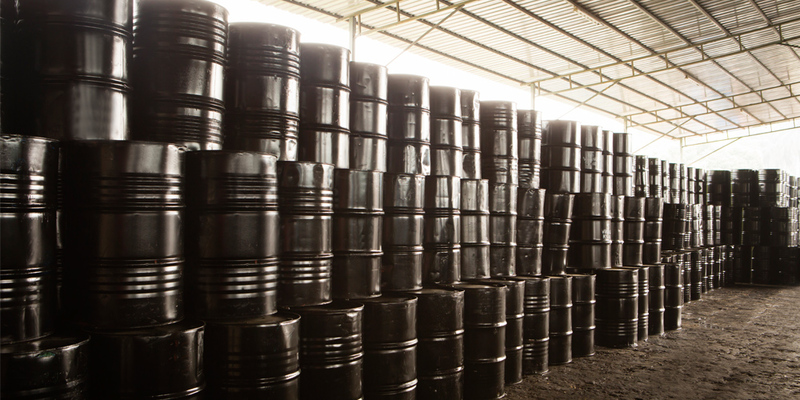 Upon successful product formulation, we will begin with the bitumen manufacturing and production process.